During the fourth year of their MD program, NOSM medical students spend 12 months at either Thunder Bay Regional Health Sciences Centre or Health Sciences North in Sudbury to learn how to care for patients with more complex health conditions. These experiences also help students explore different medical specialties that they may choose to pursue as a career. 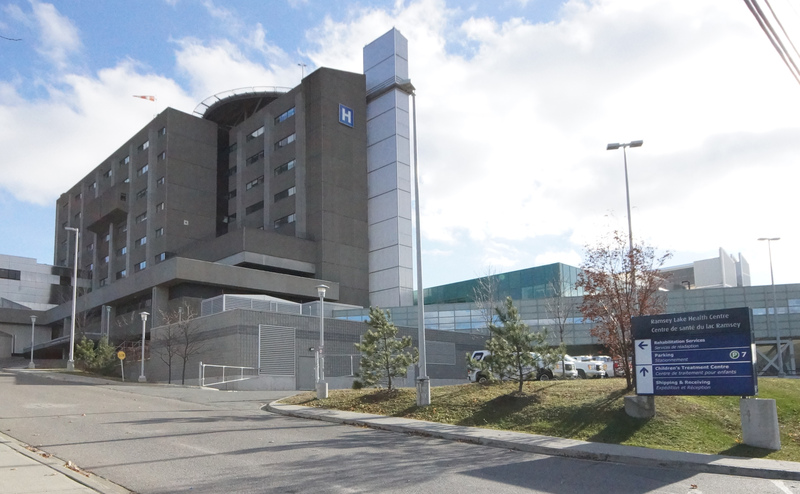 Health Sciences North (HSN) is a new approach to delivering the highest quality patient care, research, teaching and learning to our region and beyond. It is a network of integrated facilities and programs working together. 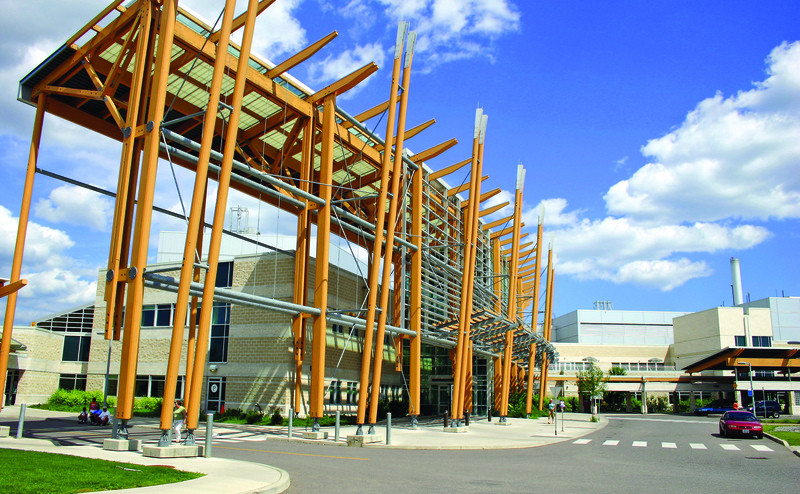 Thunder Bay Regional Health Sciences Centre has a mission to deliver a quality patient experience in an academic health care environment that is responsive to the needs of the population of Northwestern Ontario.